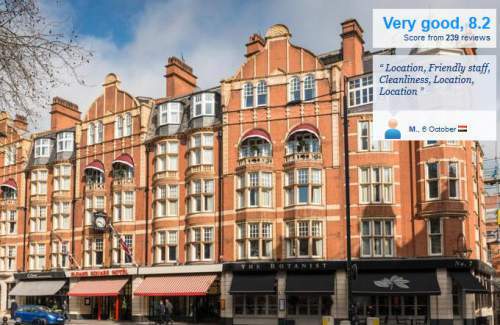 Local Hotels Featured Hotels in London Listing over 600 from Take A Break Holidays England, click and view details before committing four your next vacation. 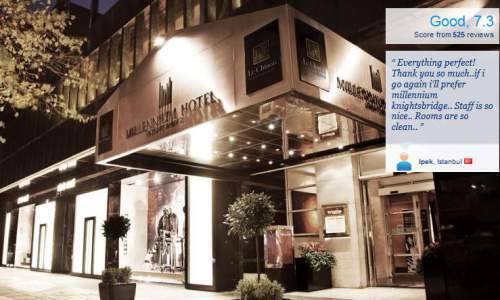 Each elegant, air-conditioned room overlooks either Sloane Square or Holy Trinity Church. Decorated in light modern colours, all rooms feature a flat-screen TV and free national calls. 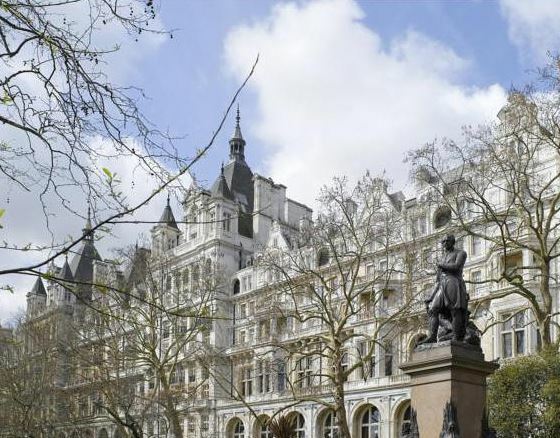 Kensington and Chelsea is a great choice for travellers interested in museums, architecture and history. 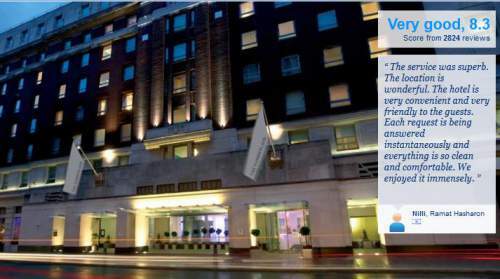 Sloane Square Hotel Accommodation has been welcoming Booking.com guests since 3 Dec 2009. Take A Break Holidays takeabreakholiday, Local Hotels Accommodation.